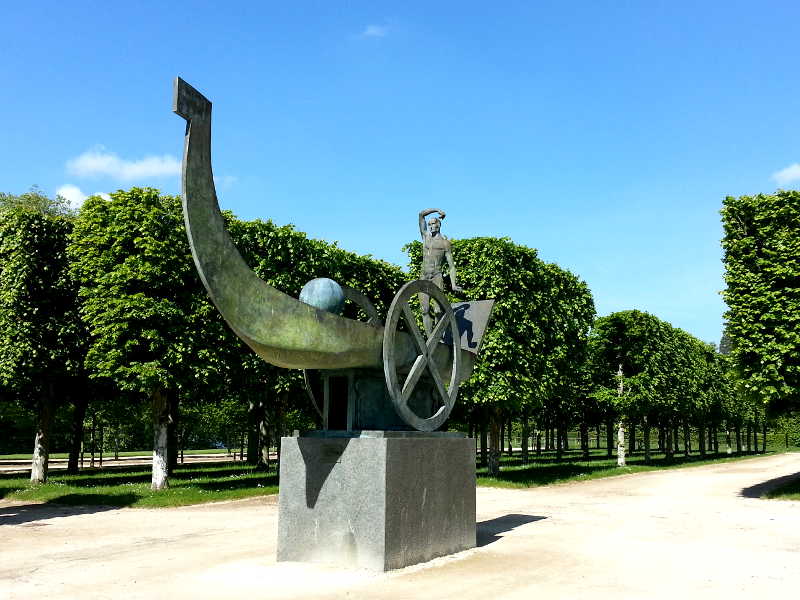 Your active holiday starts here › A half day tour combining culture, history and some easy cycling as the perfect escape from Paris. 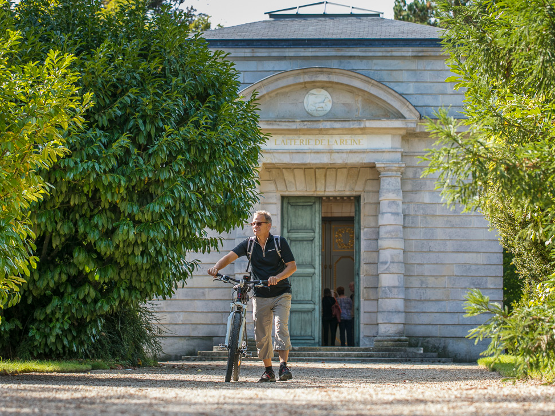 The guide can meet you in Paris or at the train station and from there we are off to explore the quaint downtown village of Rambouillet and cycle around royal estate grounds including a stunning château once owned by king Louis XVI & Marie-Antoinette, English Gardens and a National Forest. Starting the adventure we travel by an express train for 34 minutes to the countryside stopping in the downtown village of Rambouillet where we will explore a bit main street, visit what's open, a village bakery for a baguette or something else and then we're off driving in a comfortable vehicle to the state national forest entrance where we pause to pick up the tour's bicycles for a 1-2 hour bike ride around the famous Château of Rambouillet Gardens, English Gardens and National Forest. 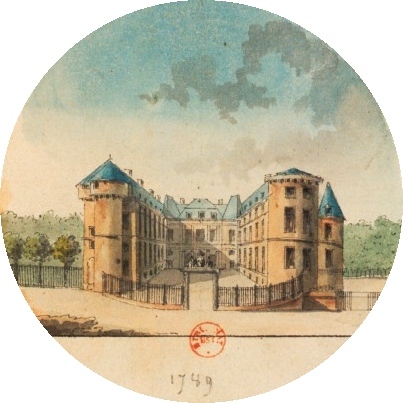 Château de Rambouillet on the 29th of December in the year 1783 (Le 29 décembre 1783) in the middle of his reign King Louis XVI alongside Marie-Antoinette bought the Château de Rambouillet from the king's cousin, the Duke of Penthievre, for the sum of 16 million pounds. 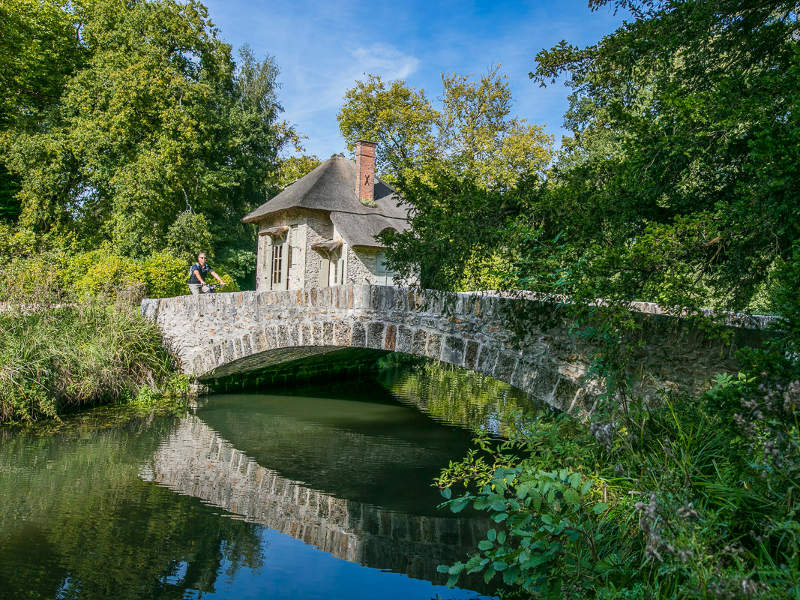 Bought as a weekend retreat the king would leave behind his luxurious Versailles for this medieval château come hunting lodge to chase and hunt wild game in its famous national forest. 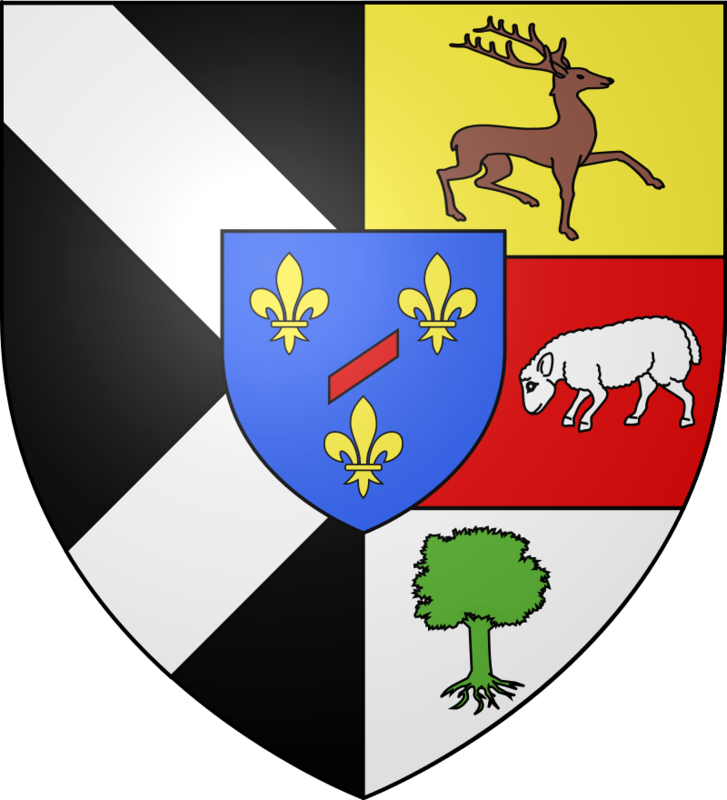 Since that time the king's new hunting domain of Rambouillet including the château, the grand canals, the English & French gardens has been established as a royal residence. 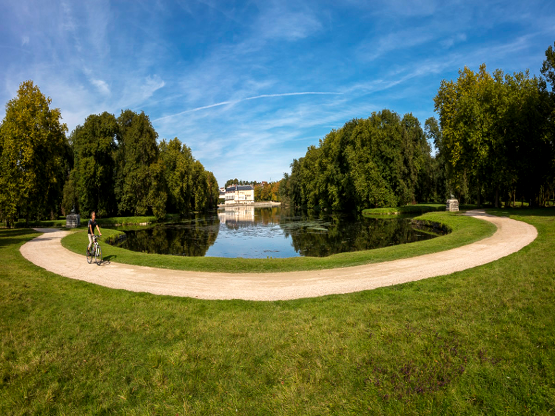 More recently the château evolved into a presidential palace making it a summer holiday retreat for a hundred years of past presidents that you now get to explore! 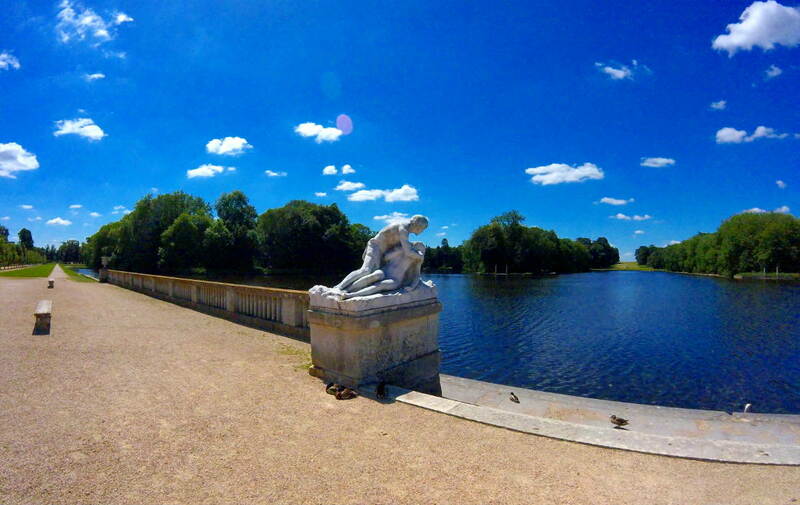 Here is your chance to discover & explore the Château of Rambouillet Gardens & National Forest on a half day trip from Paris. Remember, it's only 34 minutes by express train to the countryside, once your adventure tour is over you can catch a train back to Paris every hour all day long and evening. Once back in Paris the day's adventure will feel like a dream come true. This is an easy and fun half day adventure! Flexible starting times and finsihing times. 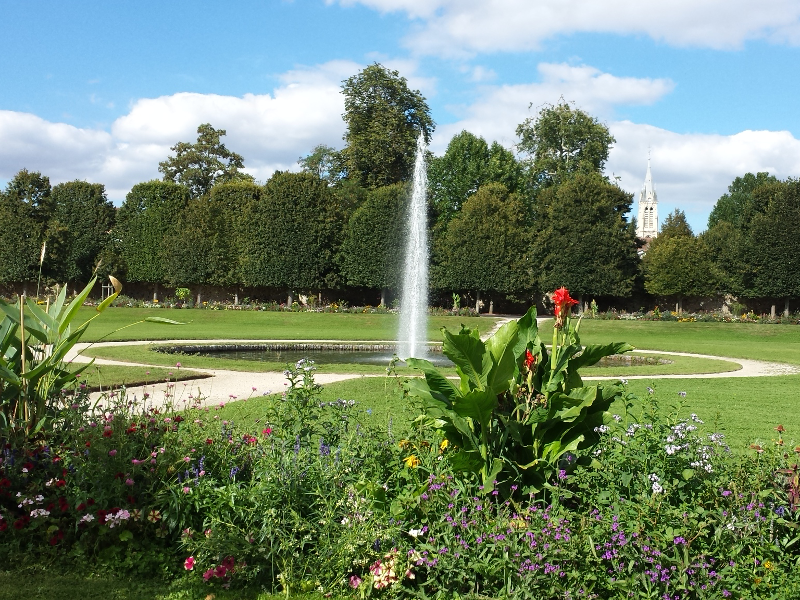 Duration for a half day château gardens tour is 3+ hours. A pause at a village bakery for a fresh baguette experience. A pause at unique free monuments, museums, churches. 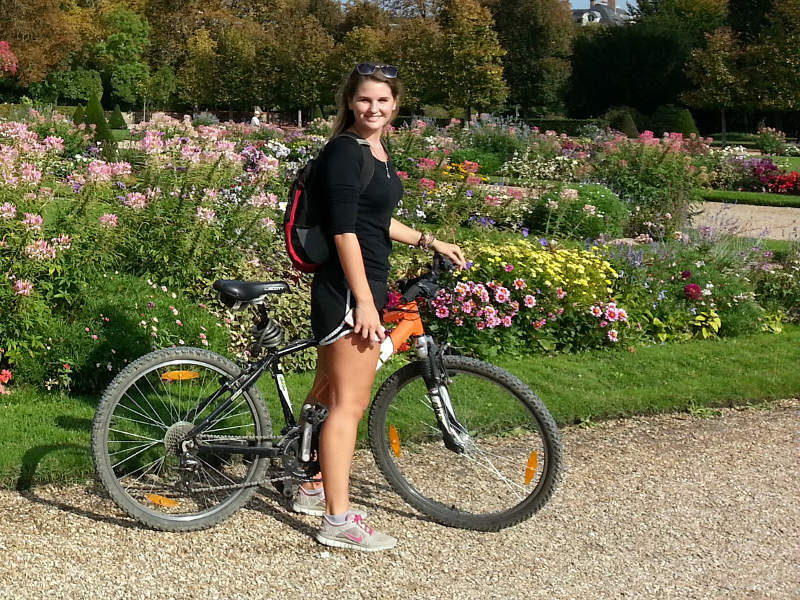 1 hour easy bike ride around the Château's Royal Gardens. 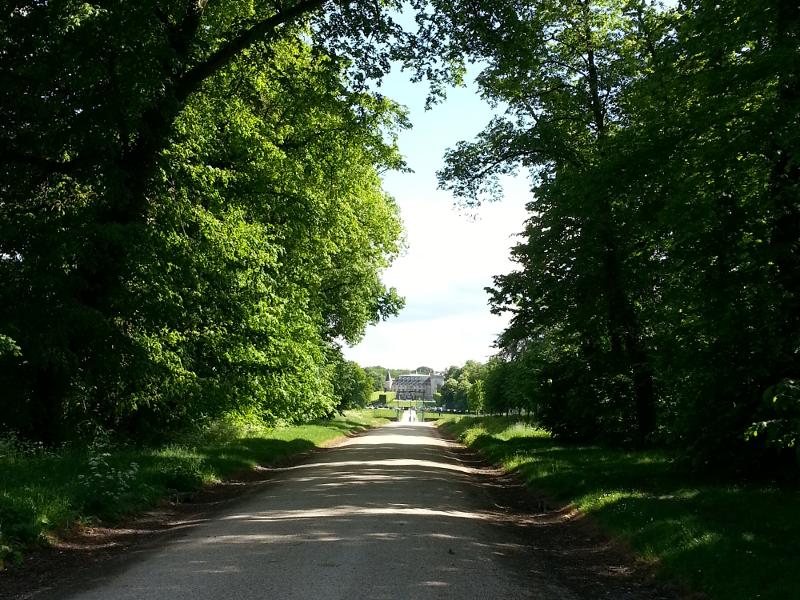 1 hour easy bike ride through the enchanted National Forest of Rambouillet. Optional Meet up & Pick up including your Paris hotel, Paris train station. Optional interior visit of the château before or after the tour begins or ends. 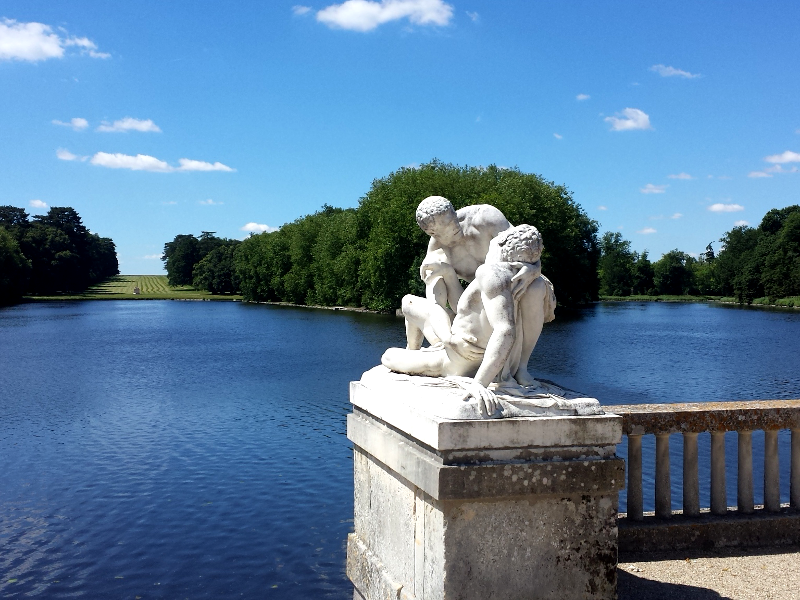 You can visit the interior of the Château of Rambouillet (Wikipedia) before or after your adventure tour. Their entrance fees are €9.00 for adults, under 26 years old €7.00, under 18 years old is free €0.00.